The manager of the Wyndham Suite Apartments is used to handling most of his own marketing, but when he was considering a new website, he wanted a professional company to take on the project. 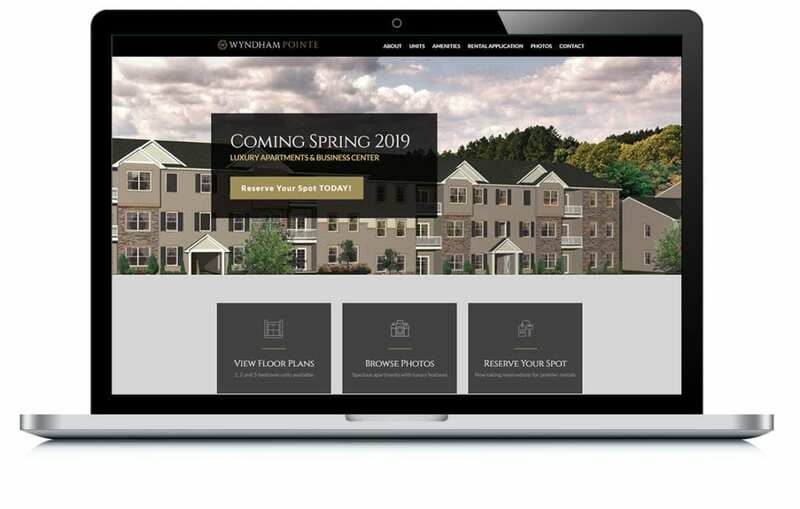 We designed a new website for the Wyndham Pointe Apartments that helps potential renters envision life there and makes it easy for them to fill out an application. View related Real Estate examples.